Justice Sector Watchdog, Access to Justice (A2J) has blamed the judiciary for the ordeal being faced by the Chief Justice of Nigeria (CJN), Walter Onnoghen. According to the group, Nigeria’s judiciary has made a very poor job of safeguarding the rule of law and pursuing a people-centred philosophy of law and justice. 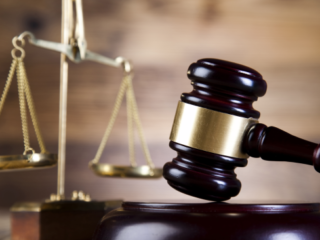 The judiciary, it said, has been, overall, more executive-minded than the executive. 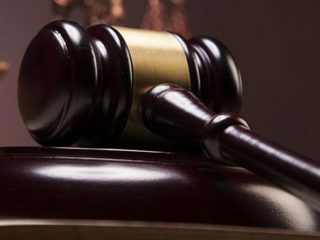 “But there are no lasting comforts with the executive, and, when the stakes are high enough, judges are also expendable people,” it said, adding that the judiciary sold itself short over the course of many years, and is now paying the price. The group therefore admonished the judiciary to wake up and start pursuing a people-centred philosophy of law and justice.A2J said the prosecution at this time raises red flags for the independence of the Nigerian Judiciary. “This prosecution, for the records, is unprecedented. No Chief Justice of Nigeria, before now has been charged in a court of law for any offence. Chief Justice Walter Onnoghen is head of the Nigerian Judiciary, and whenever a government moves against the head of a Judiciary, if the lessons of history teach us something, it is often a red flag. Without going into the merits of the alleged charges against the Chief Justice, Access to Justice is very concerned about the unnerving circumstances surrounding how the case was stringed together by the accusers and the motives of the government seen through its response to the complaints. “There is extraordinary evidence of back-stage collusion between government and the protagonists of the complaints (evidenced, for example, by the unprecedented haste with which the Code of Conduct Bureau has acted on the petitions), and well-founded fears that the prosecution is politically- motivated and is targeting strategic influence over how an incumbent Chief Justice exercises the roles of that office in the up-coming elections,” A2J said in a statement signed by its director, Mr. Joseph Otteh. The group said everything about how the case was orchestrated and put forward smells foul, including the alleged links between the petitioners and the President, the amount of personal information of the Chief Justice made available to the petitioners, the implacable haste with which the Code of Conduct Bureau (CCB) acted on the petitions, giving no reasonable time to conduct credible forensic investigations into them. According to them, all of those point to one conclusion, the agenda to remove Justice Onnoghen from office, whether temporary or permanently in preparation for whatever may be the fall-outs from the 2019 elections. “Apparently, that agenda has the backing of the echelons of power. The motive is corrupt from the word go and will pitch many of those who want to see a more transparent judiciary against the move. Overall, this prosecution will be cast as an invidious effort to undermine judicial independence and interfere with the adjudication of election cases, which, really, is what it appears to be more than anything else,” the group said and urged the CCT to withdraw the charges. 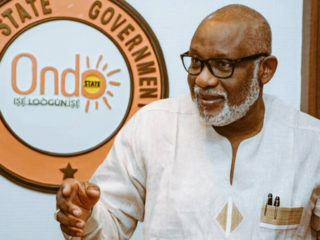 However, a Lagos based human rights crusader, and leading member of Gani Fawehinmi Organisation (GFO) has advised President Muhammadu Buhari to withdraw the charges leveled against the CJN. Adeleke in statement yesterday said if the trial were allowed to commence, it would not only denigrate the judiciary but also disintegrate the country whose unity the President swore to defend and uphold. He said: “There is no way the President can convince anybody that he meant well, at the eleventh hour to general elections, by filing these charges against Justice Onnoghen. It is highly suspicious, witch-hunting and embarrassing, calculated to send fears into the spines of other judges or would-be successor if Onnoghen is removed, not to fail in doing government’s biddings. “How can he be accused of operating bank domiciliary accounts when even government officials, including the Vice-President openly declared their assets in such accounts? 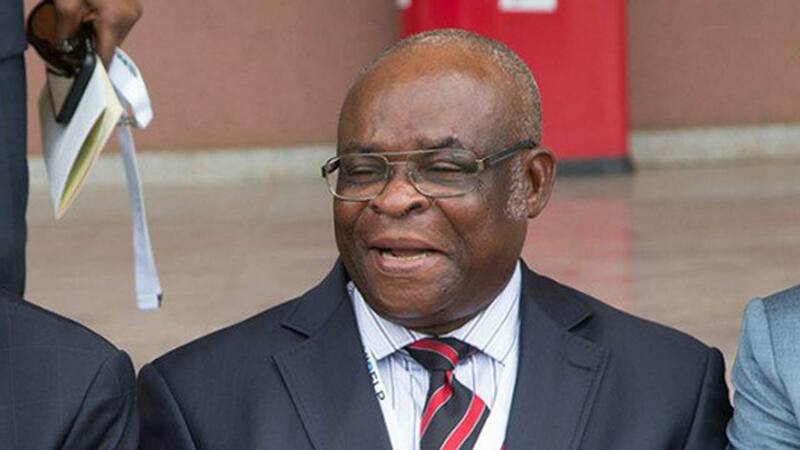 In my own little way, I operate domiciliary account to make easy for me when I travel out of the country.”He noted that while the CJN can be investigated, but to whisk him before the CCT when necessary constitutional requirements have not been met is not only denigrating the judiciary but hauling a big insult on the constitution and paving way for the country’s disintegration. Similarly, Richard Oma Ahonaruogh, also a lawyer who waxed philosophical said those who think Justice Onnoghen is the “fall guy” would be shocked, that he, would be the corner stone for the emergence of the long sought proclamation of the true separation of powers and independence of the judiciary in Nigeria. “The Bar must rise in unity to save our profession. It is our duty, we must not fail and we cannot fail,” Ahonaruogh declared.